As part of the Bedford Garden Club’s beautification mission, the group has designed and installed seasonal greenery in planters and/or wreaths at the main entrances to the Bedford Town Hall, Bedford Library, Town Offices, Town Hall, Bedford Library, Burleigh Triangle, Police and Fire Safety Complex, Transfer Station and Bedford Village Common fence along Route 101. 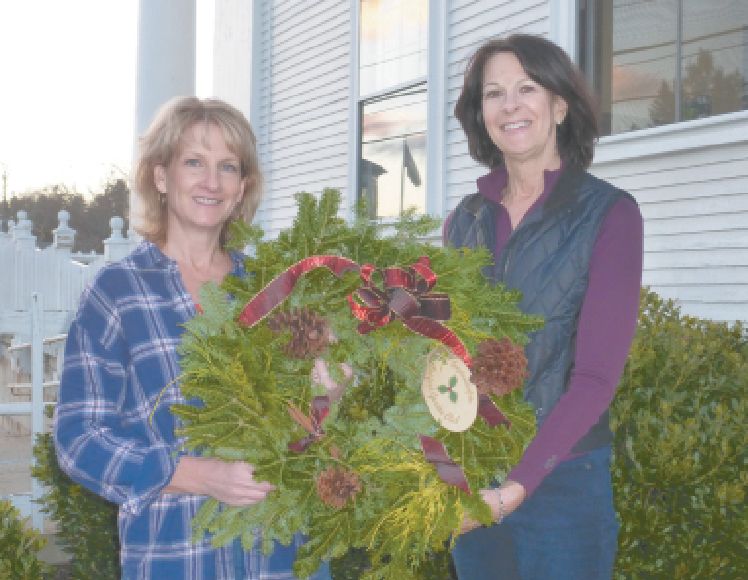 Coffey and Bisbee have created a new look for the club’s annual gift of holiday wreaths to the town of Bedford during the month of December. This year, beautiful fresh evergreen wreaths feature natural materials such as small bundles of mixed greens, pine cones, cinnamon sticks with accents of burgundy bows. 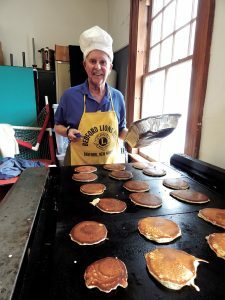 For club information, visit bedfordgardenclubnh.org.